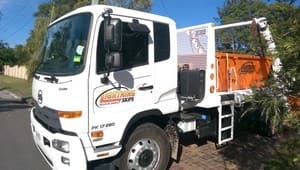 We service all of Brisbane. 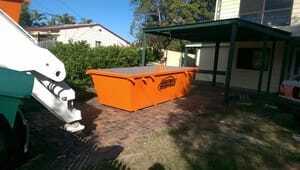 Specialising in fixed-price skips, no extra charges, Call 0472 975 477 We do same day delivery if booked before noon! A family owned and operated business. 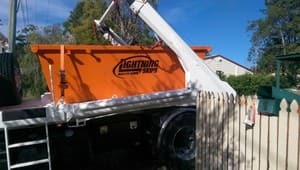 Servicing the Brisbane area and surrounding suburbs. 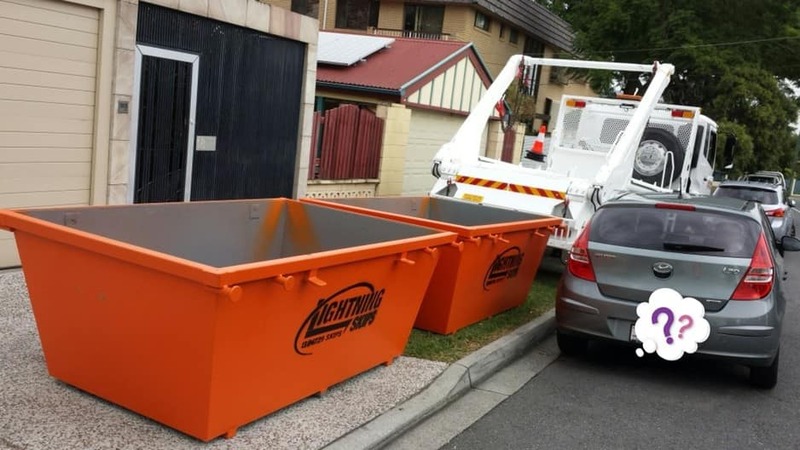 Delivering skip bins in a variety of sizes and combinations. 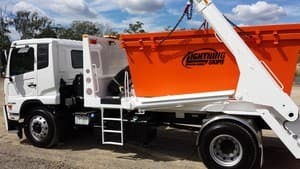 Affordable competitive pricing, friendly attitude putting our customers first and reliable to meet your needs and deadlines. 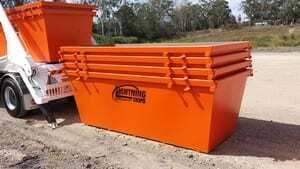 Great prices, fast, efficient and excellent customer service, will recommend to family, business' and friends. Fix It - Home Computer Repairs Brisbane! !